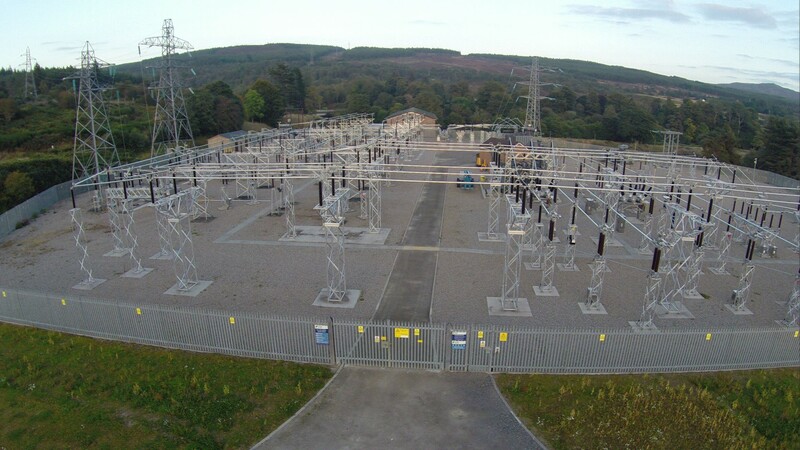 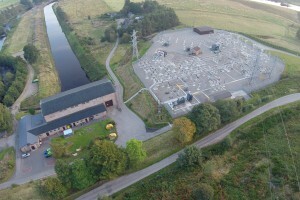 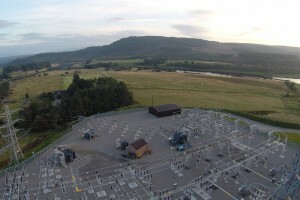 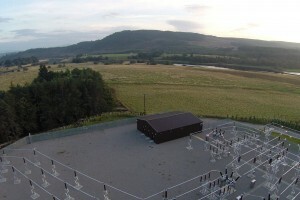 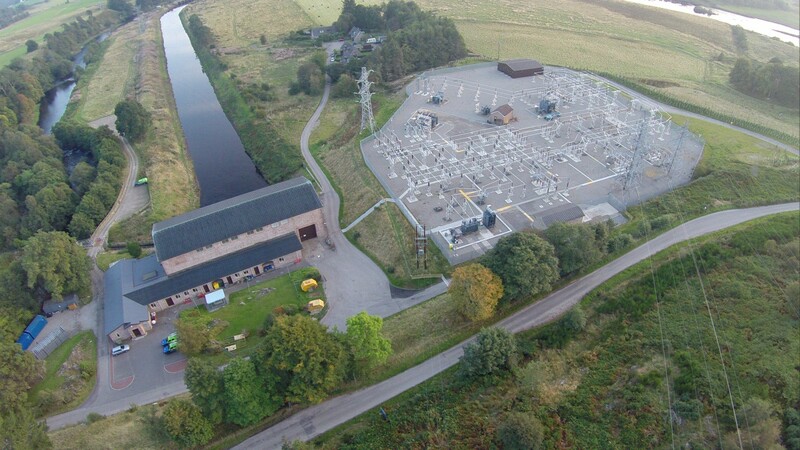 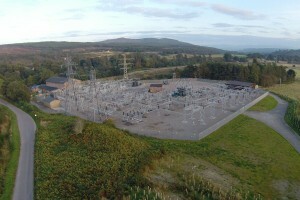 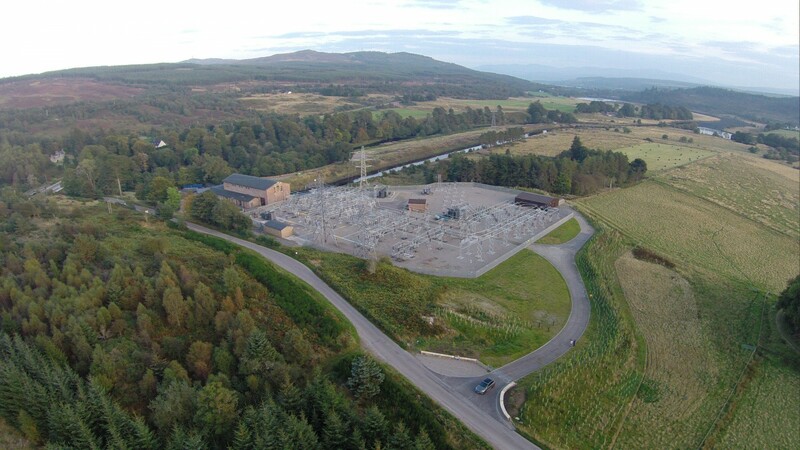 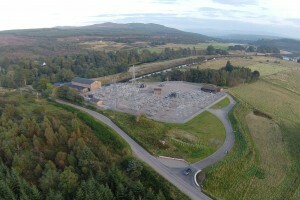 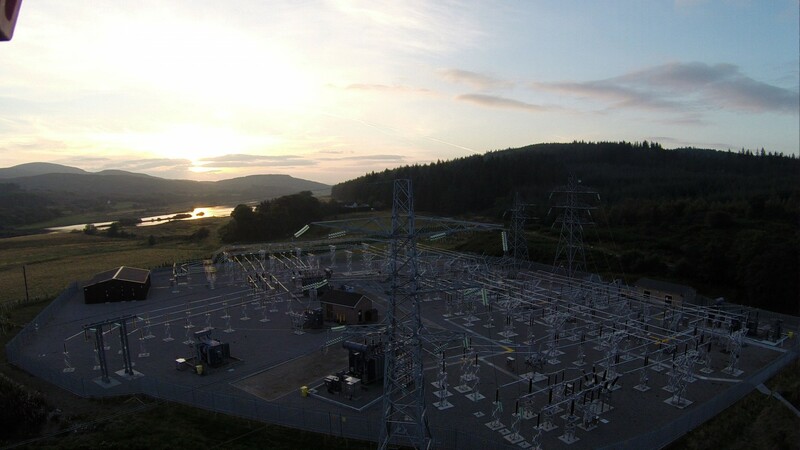 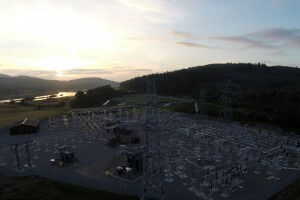 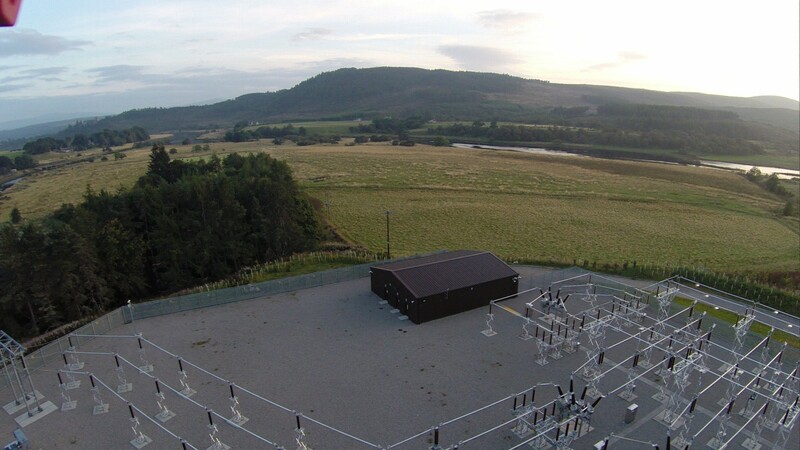 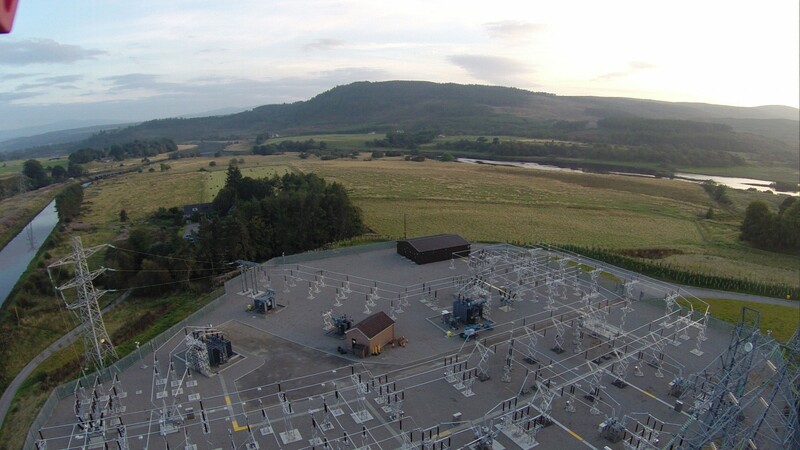 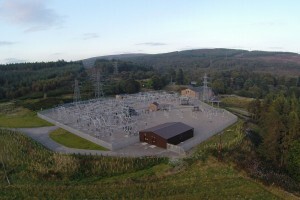 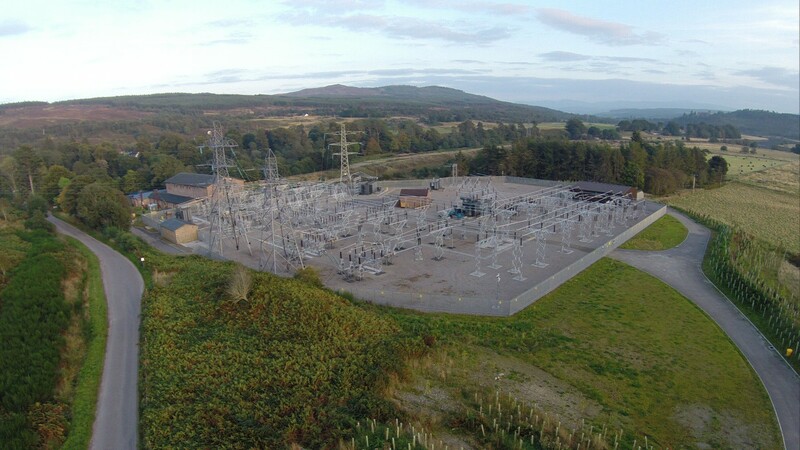 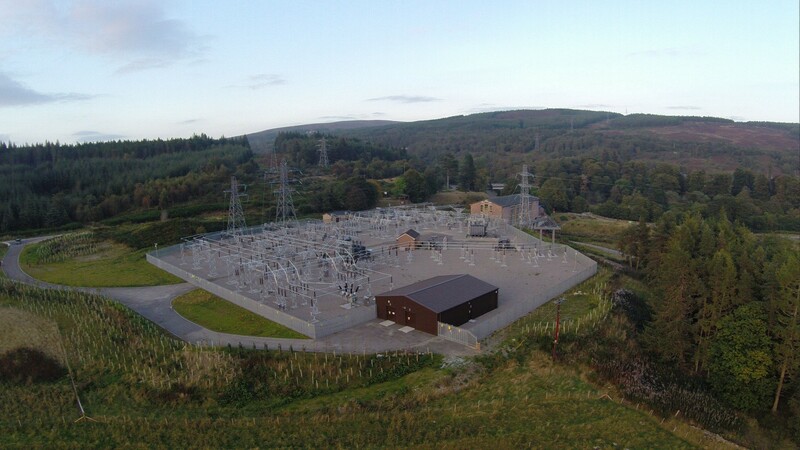 Corrie Construction was awarded an 18-month contract to refurbish and build an extension to the Shin Substation near the Falls of Shin in Sutherland. 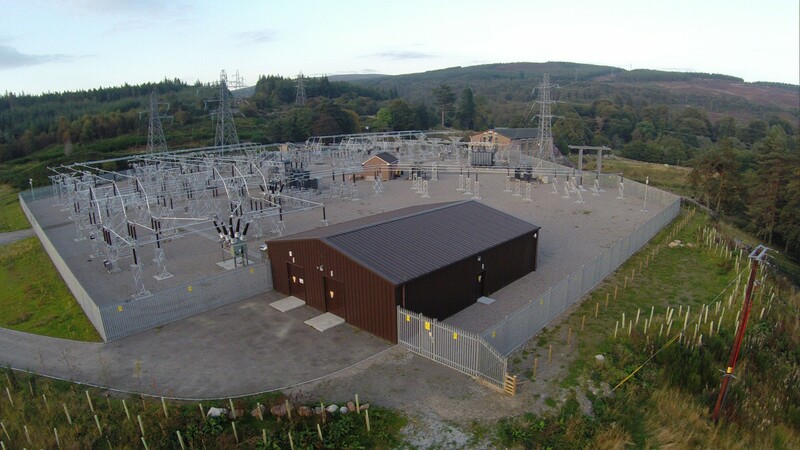 Working in the live substation, we built a new switchroom and constructed new transformer bases, new duct trenches and two new containment bunds. 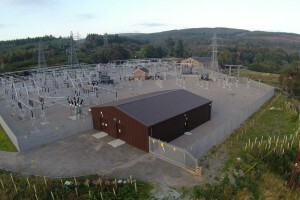 We also refurbished two existing bunds and assisted another contractor with cabling works. 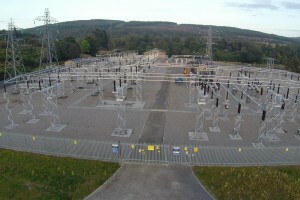 The contract also included construction of Type 1 roads, groundworks and landscaping of the 14,750 m2 site.